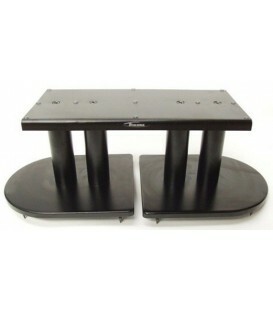 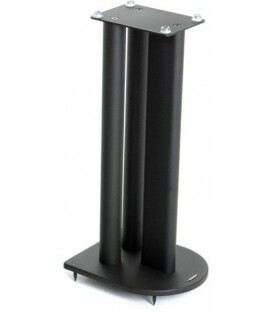 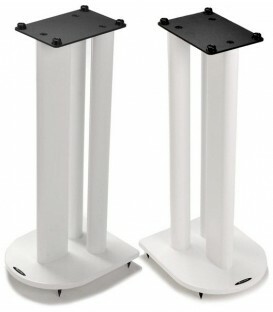 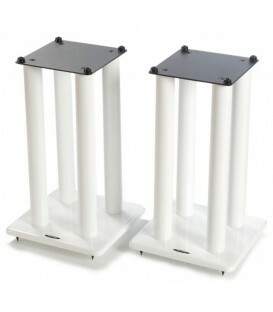 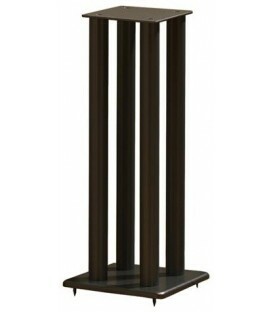 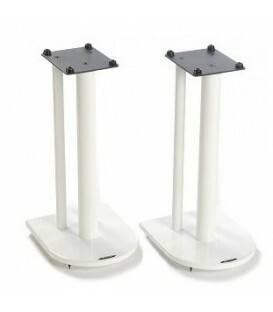 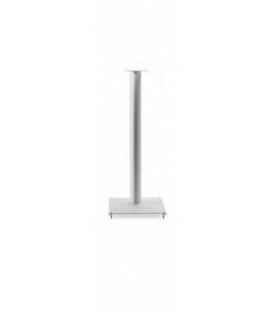 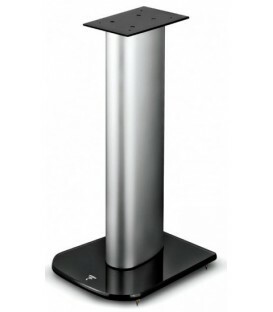 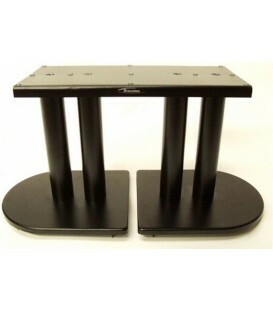 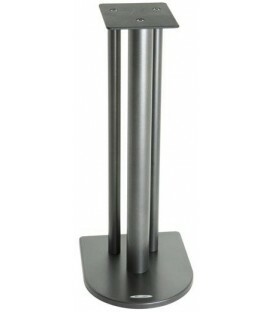 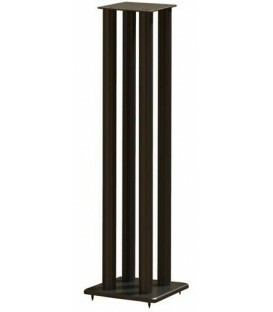 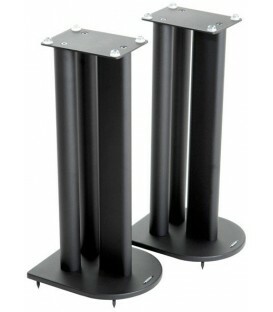 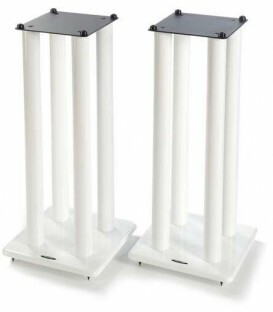 Introducing Atacama's first range of purpose build centre channel speaker stands, the Atacama CC series are specifically designed for supporting a high-end AV centre channel speaker within a surround sound system enviroment. 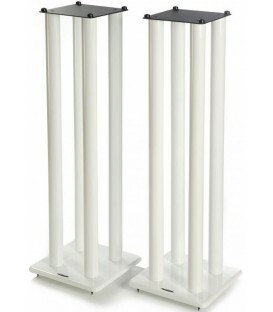 There are two versions of CC, differentiated by the size of the top plate. 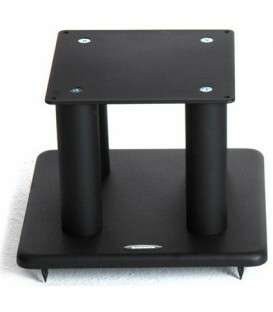 Atacama CC01 has a top plate size of 420mm wide, 200mm deep. 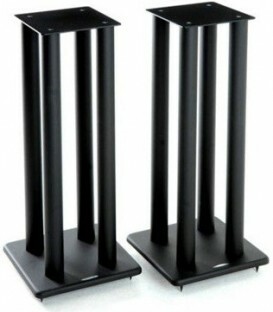 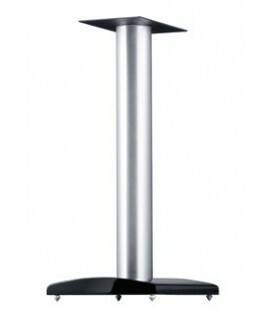 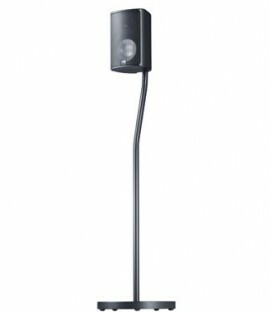 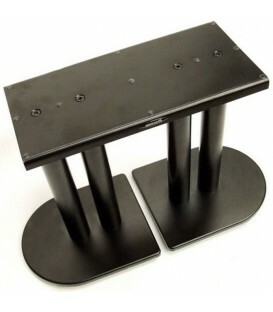 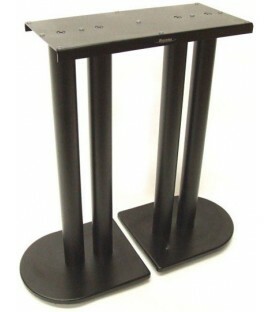 CC01 can be tilted back approximately 20 degrees via its adjustable floor spikes should the supported speaker require angling to maximize its sonic performance. 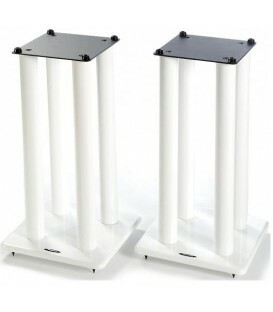 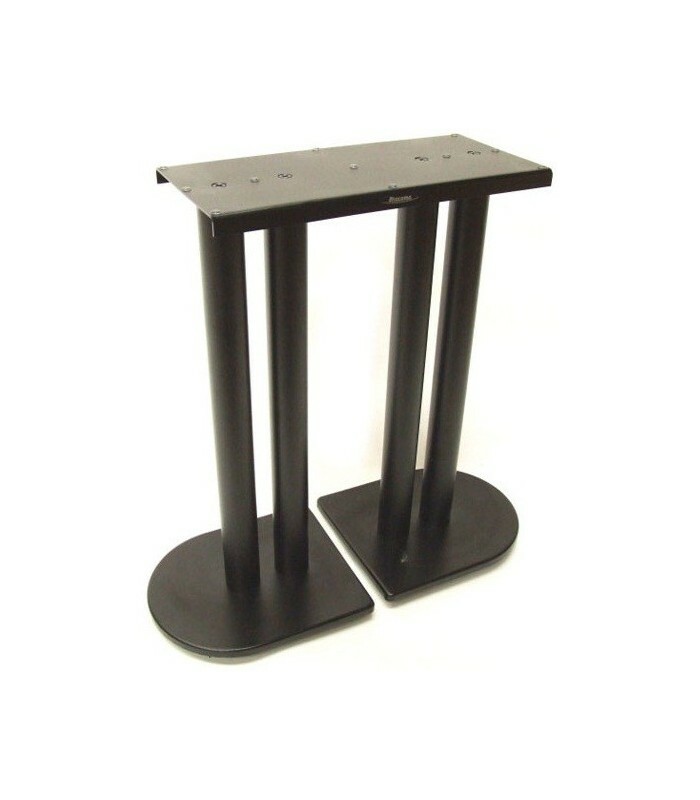 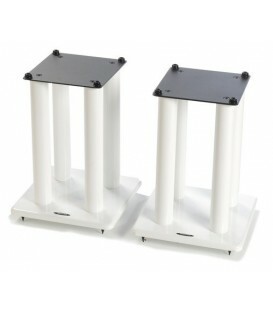 Mini Isolation Gel pads are supplied as standard to avoid speaker slippage and the main vertical columns can be filled with Atabites (optional accessory) to aid stability and reduce ringing if required.